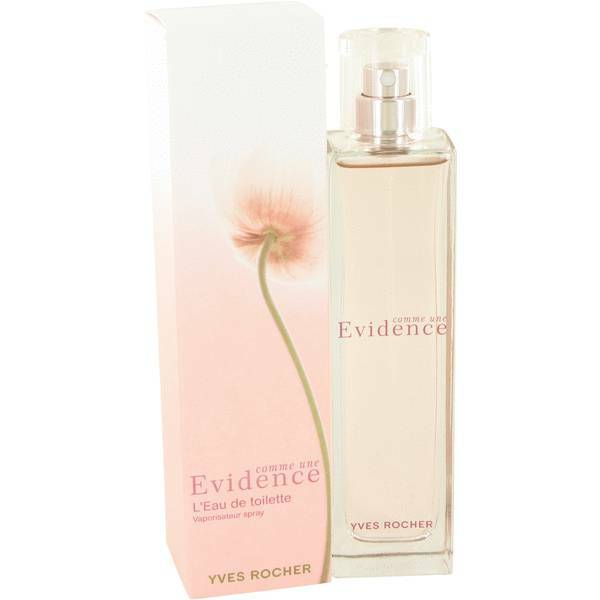 Comme Une Evidence Perfume by Yves Rocher, A fragrance in the chypre family, Comme Une Evidence by Yves Rocher is complex enough for a special occasion, yet familiar enough for everyday wear. 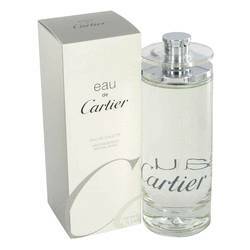 The floral top notes of violet and jasmine are mixed with rhubarb which adds a crisp greenness to the layer. In the middle layer, more floral notes, in the form of rose and lily of the valley, mix with the fresh citrus of bergamot. Underneath these lighter layers, the base notes of patchouli and musk add Read More Read More an earthiness to all the heady florals. This fragrance was created by Annick Menardo and released in 2003 for the brand Yves Rocher. The company was started in 1959 out of its eponymous founder’s attic in the Brittany region of France and was one of the first beauty brands to focus on botanical ingredients. The floral scent, Comme Une Evidence, continues in that botanical tradition and has both moderate longevity and sillage. All products are original, authentic name brands. We do not sell knockoffs or imitations.